An outdoor wedding is a daunting prospect for those of us that live in the UK; but take a chance for your summer wedding and it could be the most incredible day of your life. Many themes have come and gone over the years and this summer at Premier Weddings we are loving the idea of a Garden Party / Carnival Wedding. A completely outdoor event that, given the right weather, will give your guests something they will never forget. Picture this; you’re walking outside to your ceremony; your destination: your groom wearing a trendy short suit stood in front of a beautifully draped white archway, the aisle: a plush white carpet perfectly centred leading you to your big moment and the atmosphere: swelling as your friends and family await your arrival. Your mid-length summer dress moves as you walk and pretty bows at the end of each row of chairs pass behind you. Flower girls and Bridesmaids walk ahead of you wearing bright flower crowns to match your bouquet of brightly coloured blooms and the sound of your personalised wedding flip flops is dimmed by the playing of your favourite summer love songs. Congratulations, you’re married! Now it’s time for a drinks reception and plenty of photo opportunities! At Premier Weddings we are loving the idea of having a drinks bar with Pink Lemonade, Rosé Prosecco and Pimms, unique style glasses with straws that cater for all of your guests’ desires and summer themes. In comes the carnival theme with giant games of Jenga and Connect Four to keep your guests occupied until dinner. You could even go the extra mile and set up a coconut shy, a Ring Toss and a High Striker all complimented with the perfect lighting. Add our illuminated LOVE letters and festoon lighting to really create the carnival atmosphere. Provide prizes for each game and make the most of getting all of your guests involved in the fun of your big day. Have your guests relax on a mixture of our LED furniture, colourful blankets, outdoor cushions and bean bags. An outdoor wedding doesn’t require a traditional wedding breakfast so give your guests plenty of options with street food carts and stands. BBQ Food, Fish and Chips and an old style Ice Cream Van are great options. Why not add a toppings station for your guests to create their perfect ice cream sundae? Sweets, Fruits and Sauces in your wedding colour scheme could be a fun way of injecting your theme in an unexpected way! Guests can again sit and eat in the relaxed area you have created. A garden party wedding doesn’t have to be as regimented and can be done at the pace you want. As the day moves on and the night time reception arrives, the installed lighting takes full effect in the darkness of night. Hire a professional astronomer for the evening and have your guests learn about the stars as they lay on blankets surrounded by our LED Spheres. Hire a close up magician, street performers and a fire breather to ramp up the evening. Make your guests excited and thrilled to have been invited to such a unique wedding and the pictures you will have to look back on will be stunning. You could also hire our Magic Selfie Mirror housed under a tipi, for some fun snaps of you and your guests on the night. Your street food vans could be used again with a Hog Roast and Crêperie for some variation between the night and day and as the temperature lowers, light a fire pit and give out personalised wedding blankets as favours. All in all, wedding planning can be incredibly stressful, especially if you are risking an outdoor wedding. 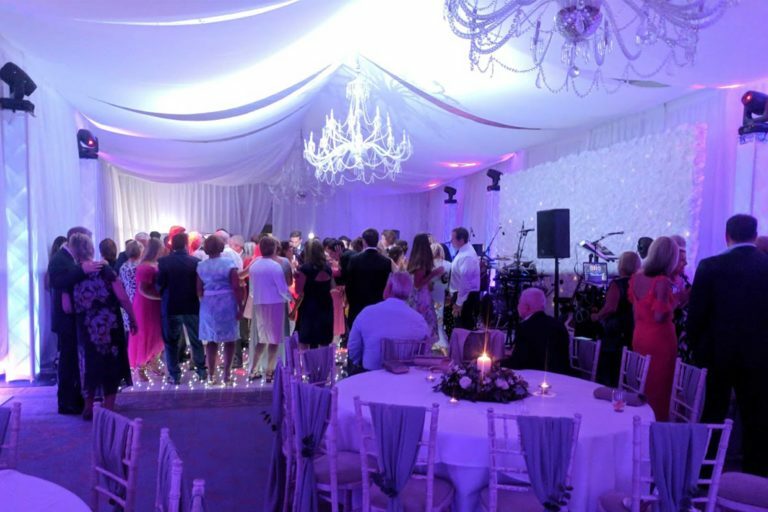 Here at Premier Weddings we would love to help lighten the load, you may not be able to see everything we have mentioned in the above, but we can absolutely coordinate all the different elements to ensure your day is perfect! 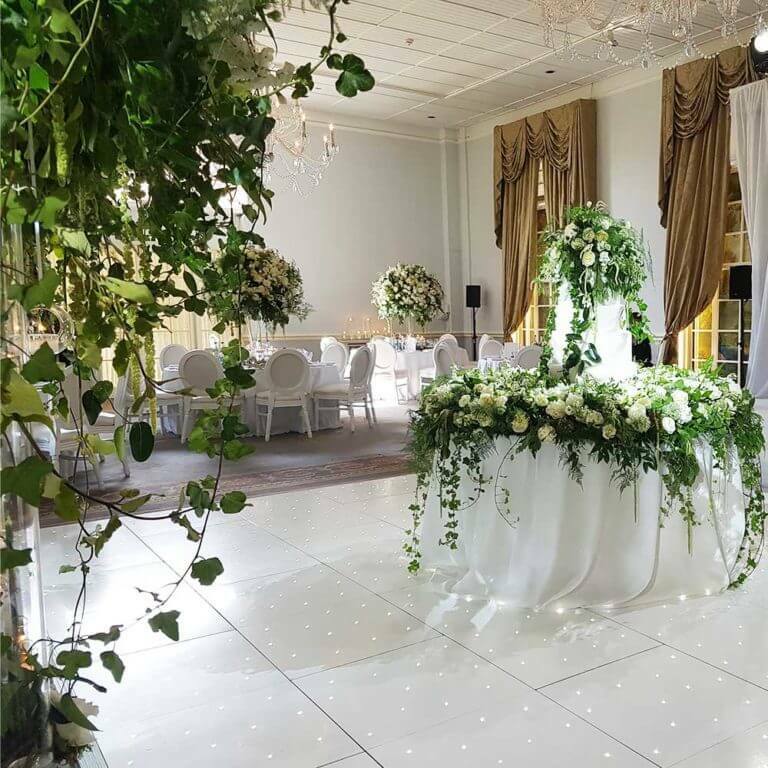 We have a fully trained team of experienced wedding coordinators; so get in touch and talk to us about Full Day Coordination. Whether you choose to have an indoor or outdoor wedding, we are more than happy to help!